The 47th annual GMA Dove Awards announced this year's list of nominees Wednesday and among those recognized in multiple categories are some of Christian music's biggest names. 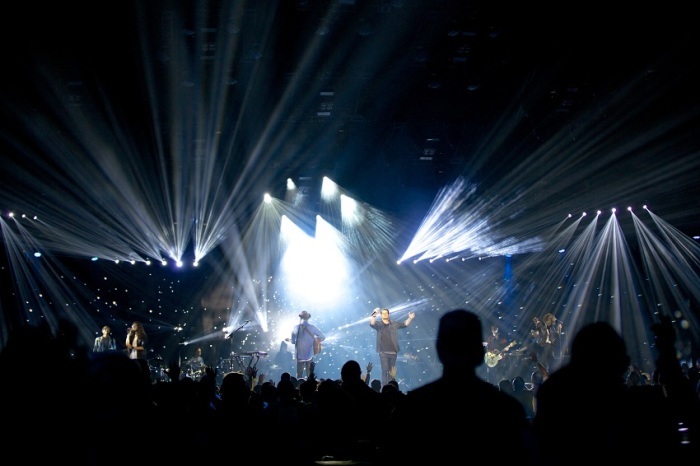 The prestigious category for Artist of the Year highlights Hillsong United, Lecrae, Tobymac, for KING & COUNTRY and Lauren Daigle. Other categories that will be awarded are New Artist of the Year, Worship Song of the Year, and Album of the Year (separated by genres). Christian songwriter Jason Ingram has garnered the most nominations with seven; Daigle has six, and both Hillsong UNITED and Chris Tomlin follow with five nominations each. The theme for the 2016 Dove Awards is "Love Amplified," which speaks to the collective power of unity when Christians come together with one voice. The award show is set for Oct. 11 in the Allen Arena at Lipscomb University in Nashville, Tennessee. The show will be broascast on TBN Oct. 16, reaching over 100 million viewers in the U.S. and around the world. Voting for the final winners will run from Aug. 23–30. For more categories and information on the 47th Annual GMA Dove Awards, visit www.doveawards.com.